Whoosh! 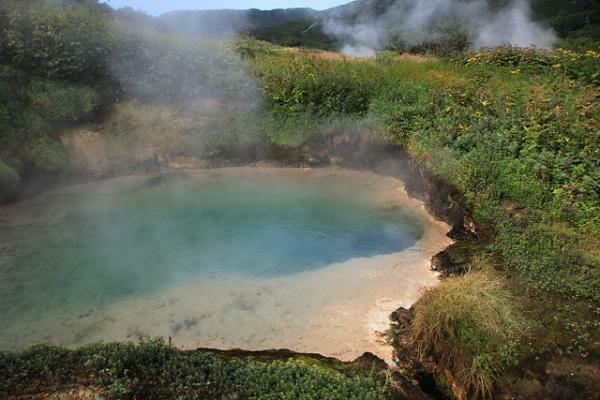 A scalding spurt of hot water gushes out of the soil, inches from where visitors stand. Gasps of awe and appreciation can be heard from the handful of tourists, some of whom have instinctively ducked at the sight.